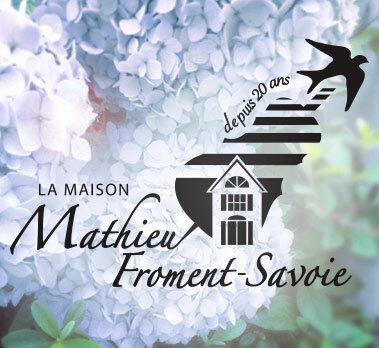 We offer the patients of La maison Mathieu-Froment-Savoie and their loved ones a human environment, where we take the time to listen and accompany, where we find welcoming and comfortable rooms, all in a home-like and high quality environment. I am always surprised and amazed at the support of the Outaouais community towards La maison. But it must be noted that this generosity is matched also by the dedication and professionalism of the staff and the volunteers who work there. They allow people at the end of their lives and their loved ones to live here a moment of great intensity. Let me introduce, with great pride and gratitude, all those who embellish Mathieu-Froment-Savoie and illuminate the lives of patients on a daily basis. The Board of Directors manages assets and business operations. It defines the goals and business guidelines for La maison, adopts bylaws, approves budgets recommended by the Executive Director and ensures follow-up. It adopts the annual report and adjudicates essential operations of La maison. Jean-Yves was born in Ripon and spent his childhood on the family farm in Lefaivre. 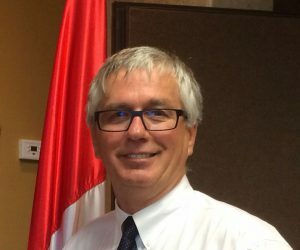 He worked as an elementary school teacher for a few years and then joined the federal public service in 1975 where he worked at Immigration and Citizenship Canada for 34 years. He had managerial responsibilities during 25 years of his career as a public servant. He retired 5 years ago. 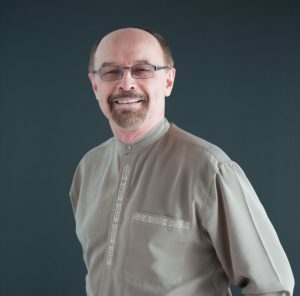 Jean-Yves serves on the board of La maison since 2011. 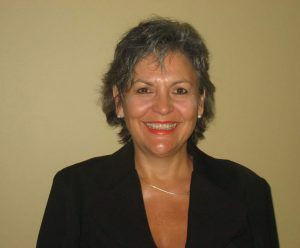 Maryse holds a bachelor degree in nursing from the Université Laval, a diploma in geronto-thanatology from the Université du Québec en Outaouais and a masters degree in education from University of Ottawa. She worked as a nurse in various areas including intensive care units. 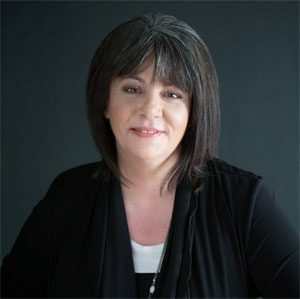 She acted as a consultant in palliative care at the Ottawa Hospital and, since 1998, is a senior nurse in advanced practice and coordination of consulting services in the management of palliative care at Bruyère Continuing Care. She is a charter member of La maison and has been on the board since 1992, responsible for the planning of the annual symposium. 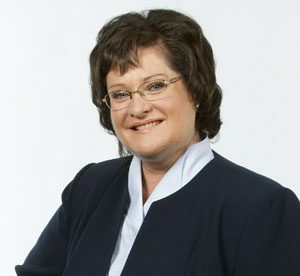 Businesswoman and people’s person, Carmen Rodrigue is an experienced communicator who is largely involved in her community. She is known for her vast experience in publicity, in campaign management, in public relations, as well as for her implicated in the community. 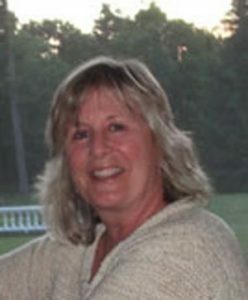 Passionate about the media, Mrs. Rodrigue has worked for many years in the communication field, notably in radiocommunications. She held the position of General director in three francophone radio stations, including Astral Media. 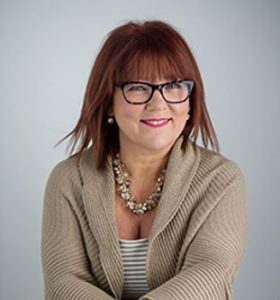 She is currently President and founder of CR Communications, where she uses her rigorousness, her creativity and her leadership to help numerous businesses. Over the course of her career, she stood out for her profound engagement with multiple non-profit organisms as a volunteer and Honorary President. Mrs. Rodrigue has also chaired fundraising campaigns for Centraide. 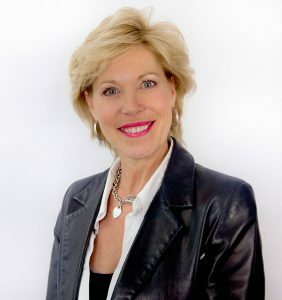 She also chaired on several boards of directors, including the Gatineau Health Foundation, the Gatineau Chamber of Commerce and the Ottawa International Airport. Entrepreneur, but citizen first, Mrs. Rodrigue knows how to combine expertise and passion to contribute meaningfully to the advancement of society. 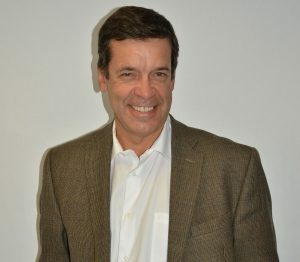 François began his career as a financial security advisor with “Financière Liberté 55”. In 2012 he founded the financial security cabinet “Symbiose-Gestion et protection du patrimoine et associés”. The origin of the name “Symbiose” is derived from the importance for the three partners to work in close collaboration with their clients, specialists, as well as with other members of the firm in order to build the best financial plans for their clients. 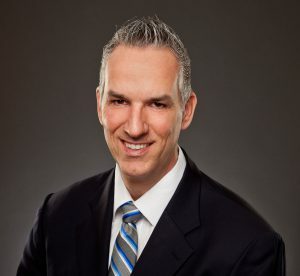 His greatest strength is to popularize and simplify financial jargon for his clients. He is very motivated by the well-being of people and their financial success is very important to him! 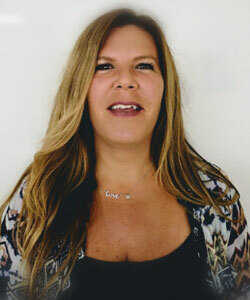 Nicole has been the CEO of Imprimerie Vincent since 2005 after spending 6 years as the executive director of this printing business. 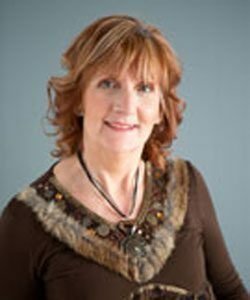 She also worked as a graphic designer for the firm for 19 years.Nicole has been a member of Kiwanis Club of Hull for the past 14 years and served on the board of directors of the Caisse Desjardins de l’Ile de Hull for 8 years. 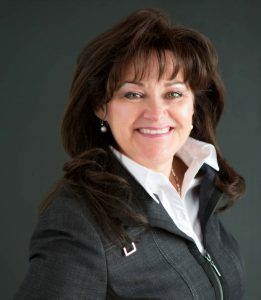 She has been serving also on the board of directors of Évolu-tic Outaouais for the past 2 years and on the board of La maison for the last 13 years. 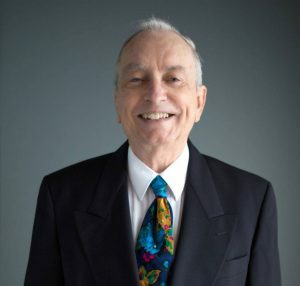 Honorary member title is given to a volunteer who has demonstrated a continuous involvement and played an exceptional role as trustee on the Board of Directors, caretaker or supporter in fundraising activities. The honorary member is a lifetime title endorsed by members at the annual general meeting upon the recommendation of the Board of Directors. Honorary members do no hold voting right and cannot occupy a position on the Board or as a director or coordinator. 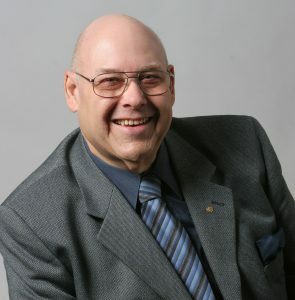 Currently, La maison includes three honorary members: Henri Benoit, charter member and previous trustee, as well as two former presidents, Jean-Paul Corriveau et Raymond Thibeault. 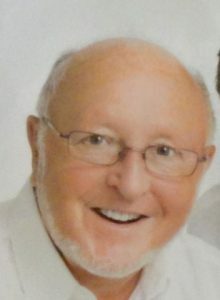 Designer of the logo, secretary of the Board of Directors from 2005 to 2011 and member of the golf organizing committee. 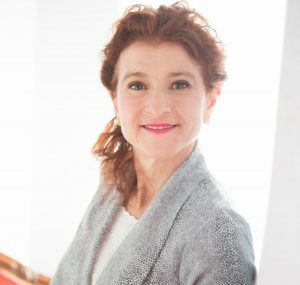 President of the Board of Directors from 2004 to 2011 and originator of the relocation project for La maison. 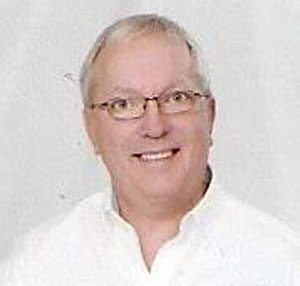 President of the Board of Directors from 2011 to 2004 and president of the golf organizing committee since 2000. Honorary membership is conferred on Mr. Robert Raby in recognition of his unwavering support and dedication. In particular, as administrator and treasurer of La Maison for fourteen years without counting the strategic planning and redesign of the website in 2013. The Executive Director is responsible for the operational management. She plans and implements programs and services and ensures that they reflect La maison’s mission. She manages staff members, cooperates with the Board of Directors in raising necessary funds for business operations and represents La maison on civic activities to enhance the organizational visibility at the community level. She is supported by an Administrative Assistant, a Care Services Coordinator and a Volunteers Coordinator. We rely on the expertise of six dedicated physicians who take turns working at the Home and who offer personalized end-of-life care and respect for each patient.